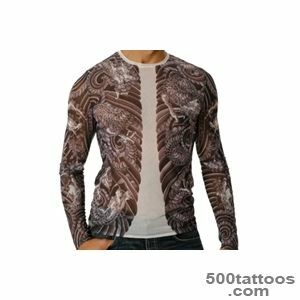 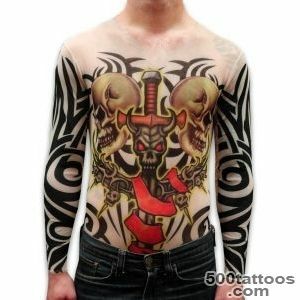 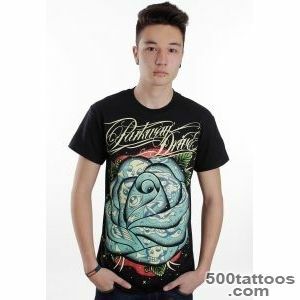 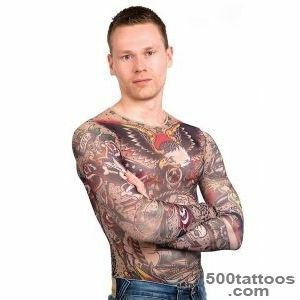 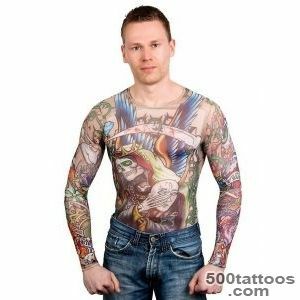 In our online - shop you can buy men's tattoo sleeve depicting animals , Celtic patterns and designs Tribal .girls tattoo sleeves are painted a bright and smaller. 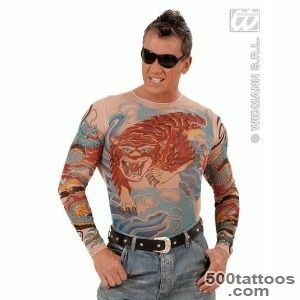 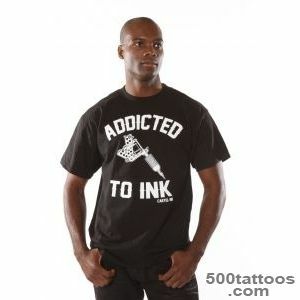 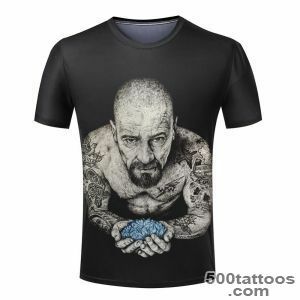 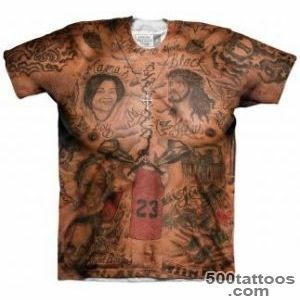 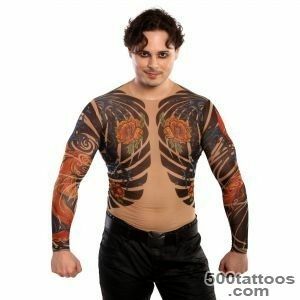 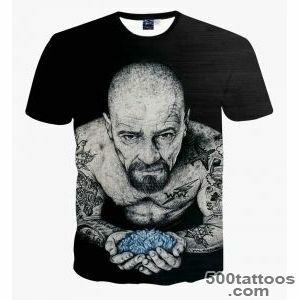 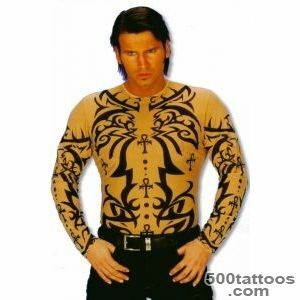 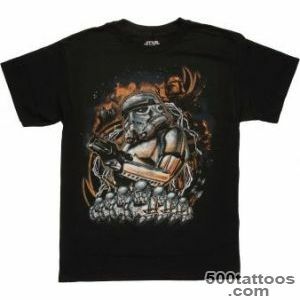 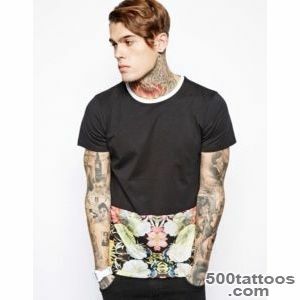 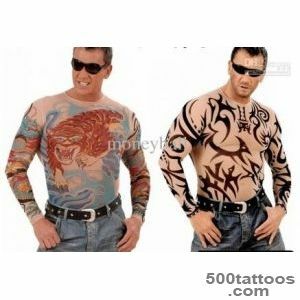 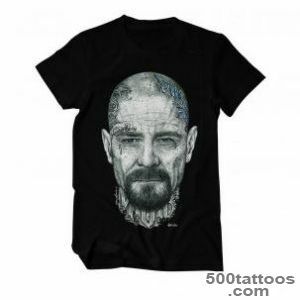 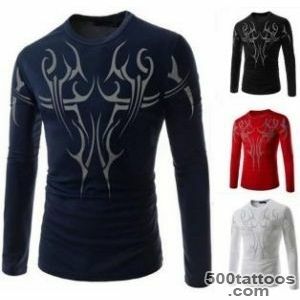 All models tattoo sleeves are made of breathable mesh flesh-colored nylon . 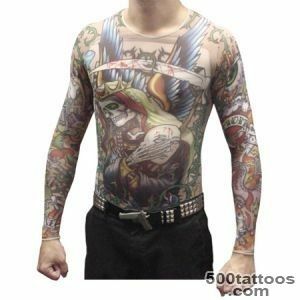 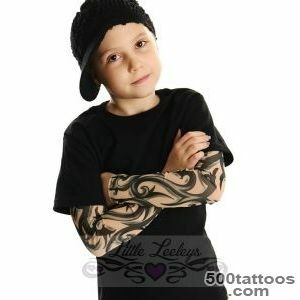 Tattoo sleeves are ideal for hiking , riding a motorcycle , a bicycle , rollerblading , sports and youth parties . 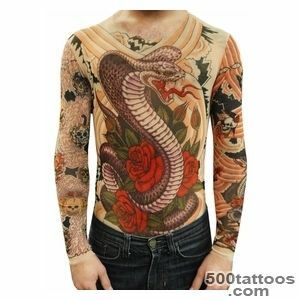 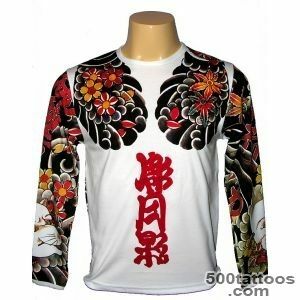 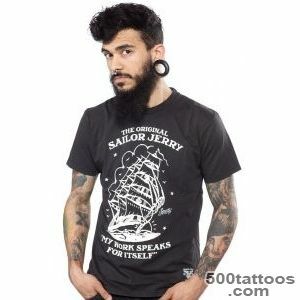 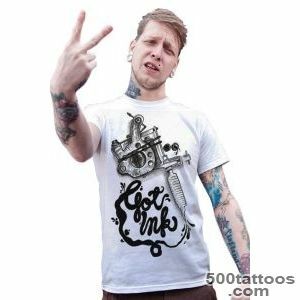 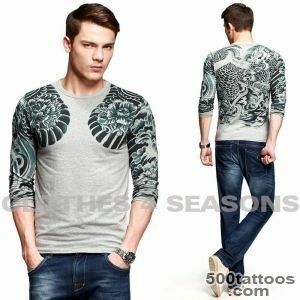 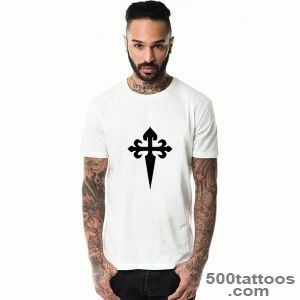 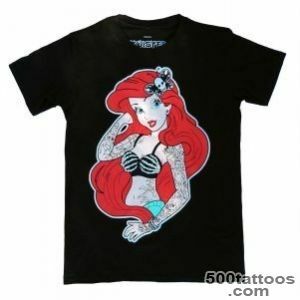 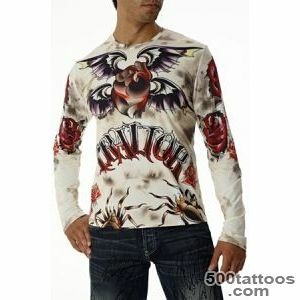 With sleeves tattoo you will always be on the fashion wave!